1327 people want to do this. 555 people have done this. Yess! 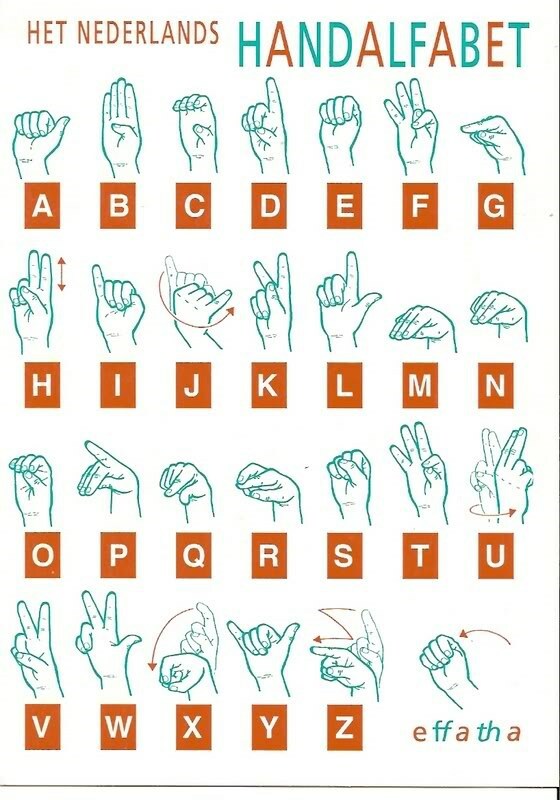 I can spell with sign language now! I'm still a bit slow, I really have to think of each letter, but the start is there. Now I'm also learning some words and fun signs. 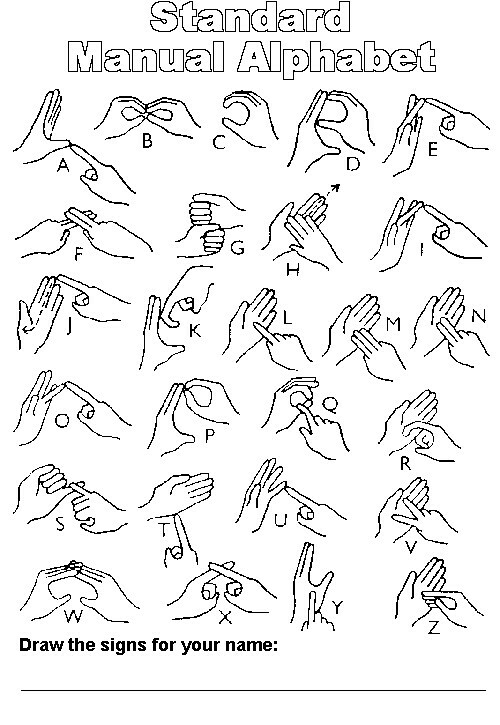 Sign Language is so cool! 12/02/12: Learned it! On my way to becoming a polyglot. 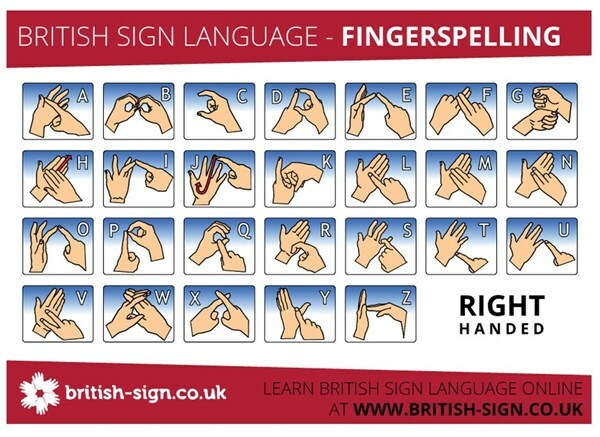 Learnt the alphabet in BSL in March 2012. Remember Q then you have it.